Wexford will get their Leinster SHC campaign underway this weekend against Pat Gilroy’s Dubs in Wexford Park. After a solid performance against Kilkenny, the Dubs will be disappointed not to come away with the win, but at the same time, they’ll take many positives from that match heading to Wexford Park seeking their first win. 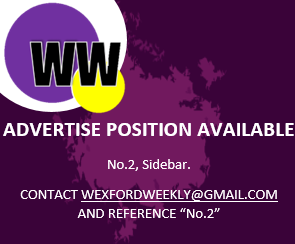 Fitzgerald’s Wexford side will have the Dubs targetted, and even though they’ll be going out to win every match, another main target in this round-robin campaign will be Offaly. Wexford will play Offaly on May 26th in O’Connor Park, and now, the GAA have announced that the game will be played as part of a double-header. Laois will face Westmeath as the curtain-raiser to the hurling, getting underway at 5pm with the Wexford-Offaly hurling match taking place at 7pm.